Sarah Craig (pronouns: she/they) is proud to be a member of PALS as a birth doula. She completely her training with Debra Pascali-Bonaro in Feb 2018 and is in pursuit of her DONA birth and postpartum certification. Sarah also works for Pettaway Pursuit Foundation, a managed-care insurance partnered doula service organization. 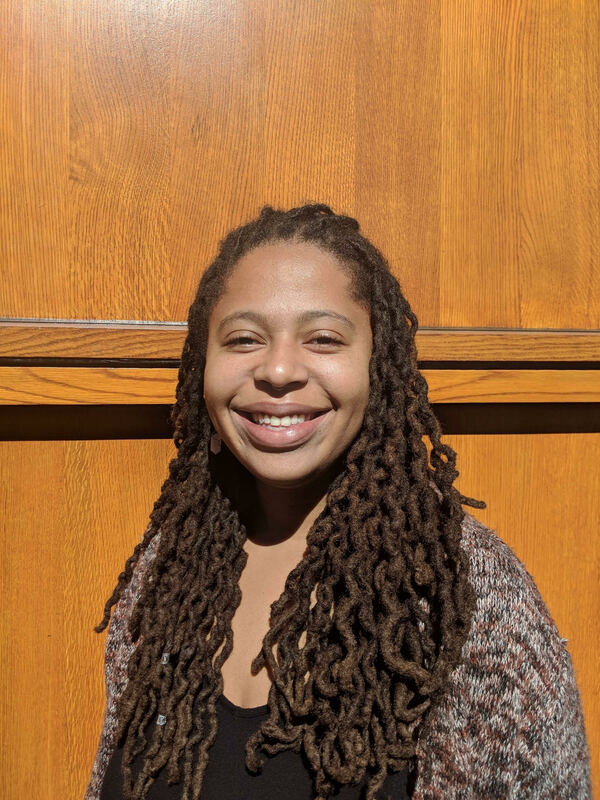 Sarah graduated from Penn with her B.A in Science Technology and Society and has always had a passion for community health, wellness, education and healing. Sarah is currently full time staff at Penn, but is continuing her academics with post-bac classes. Sarah is an aspiring acupuncturist and plans on attending the Won Institute Graduate Studies in 2019. Sarah is a lover of all babies, human and furry alike, crystal gems, gardening, summertime and yoga.